Joshua entered into a three-year Joint Venture on the Charlie One Property (C1 Property).The property was named after Charlie Mortimer who has been prospecting in the Swayze Township area for over fifty years. The C1 Property is contiguous to the north-west side of the old Kenty Mine which produced gold in the 1930s, 1950s and 1980s. 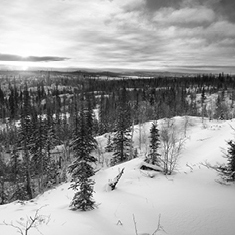 The Carson property is in the North West Territories about two hours east of Yellowknife. It is 1,200 acres and contiguous to the Night Hawk Gold Corp.'s Damoti Lake gold property on its west side. Night Hawk drilled 13,000 metres in 2009/2010. The geology tends to be gold mineralization hosted in iron formations associated with sulphides. 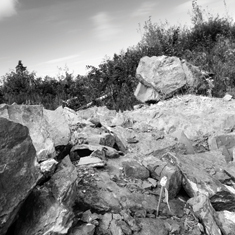 The Property is located within the Swayze Greenstone Belt of northern Ontario, an intercalated sequence of archean metavolcanics, metasediments and felsic intrusions that host numerous significant gold deposits.